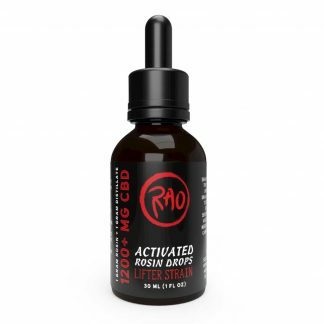 Rosin Drops by Rao are the world’s first hemp rosin drops. This time we’re taking it a step farther with Activated Rosin. Rosin is a solventless extract. We press high-cannabinoid hemp from the Lifter strain at low temperatures to preserve precious phytochemicals. 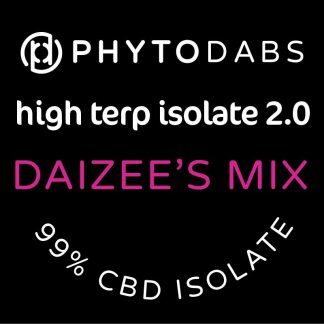 Then we add high-CBD distillate to increase the concentration of activated Cannabidiol and mellow out the spicy flavor of the rosin. Rao Activated Rosin drops contain 1000mg of rosin and 1000mg of distillate for at least 1200mg of CBD per bottle. Due to this chemical-free process, solventless extracts are considered some of the highest quality extracts in the world. 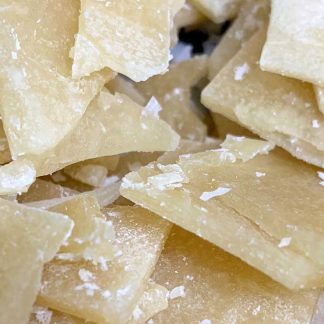 Rosin pressing uses low heat to preserve a wide range of terpenes in high concentrations. It also means that many of the “adicic” cannabinoids like CBDA and CBGA do not become activated. Rao is bringing the cannabis industry’s top shelf extraction processes to the hemp industry. 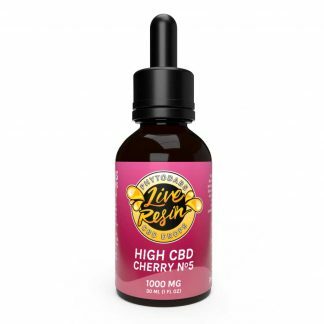 Our drops are made with only the highest quality ingredients and provide a wide range of cannabinoids. 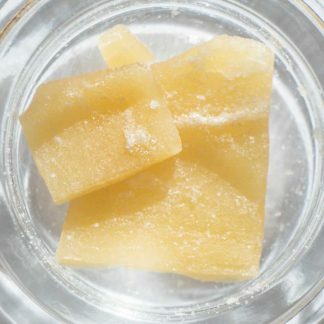 Rosin is one of the most sought after methods of extraction for cannabis. This year we are pioneering hemp rosin extraction and we will be offering many more Beta Releases as we develop our craft and bring more exciting new strains into the family. What Are Acidic Cannabinoids and Activated Cannabinoids? Cannabinoids are formally classified into two categories: acidic or activated. Tetrahydrocannabinol (THC) and Cannabindiol (CBD) are two of the most well-known “activated” cannabinoids. But if you test fresh cannabis flower, you won’t find these cannabinoids in high concentrations. Instead, they have to be produced through chemical processes like decarboxylation. This process converts the acidic forms of cannabinoids like CBDA, THCA, CBGA into the “activated” forms. This is usually done with heat, but other factors such as exposure to light and extraction with solvents can cause decarboxylation. THCA actually begins its journey in the plant as Cannabigerolic Acid (CBGA) before being catalyzed by the enzyme Tetrahydrocannabinolic acid (THCA) synthase to form into THCA. CBDA follows the same metabolic pathway as THCA except in the final stage where it’s catalyzed by Cannabidiolic acid (CBDA) synthase. Frequently the term “non-activated” or “inactive” is used to describe the acidic cannabinoids but new research is showing that these cannabinoids deserve more credit. We believe the terms “acidic” and “activated” are a better representation of these cool phytochemicals. Juicing raw cannabis is growing in popularity as cannabis consumers explore the acidic forms of cannabinoids that are only available raw plants. 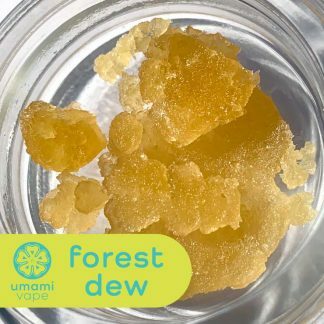 We are able to preserve acidic cannabinoids with cold-processing extraction technology and rosin pressing. 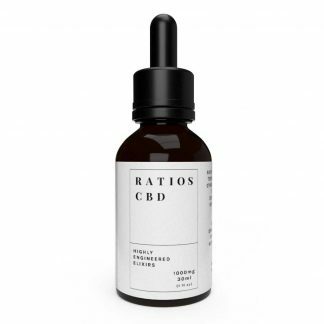 Skip the mess & effort of juicing and explore CBDA with Rao Rosin Drops, Rao Cold-Processed Drops, or PhytoFamily Spectrum Strain Drops. Rao is dedicated to sharing the spirit of ancient plants with the modern citizen. We have traveled around the globe and worked alongside local experts to find botanical ingredients that capture the true essence of the plants they come from. Unlocking phytochemical secrets is our passion and we can’t wait to bring you on our journey. Solventless hemp rosin, MCT oil from coconuts. Start with a 1 ml serving size every 4-6 hours. 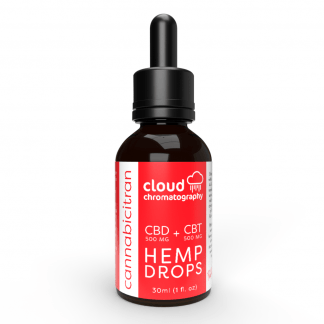 Each 1 ml dropper contains at least 40mg CBD. Adjust as needed. Everyone is different, therefore we suggest making notes as you adjust the serving size to find out what is right for you. PhytoFamily is on a mission to bring you more choices in your CBD oil! Try all the drops to find out which balance of cannabinoids is right for you.